End of the football season is upon many of us and with that, comes local papers, websites, leagues and states awards presented to all of the top athletes that played this season. I will highlight all because, as you know, the Long Snapper is not always on these lists. This, of course, is simply absurd to me since there is no way you can have a kicker and/or punter earn an award without having a Long Snapper also earn one. As we all know, the ball doesn’t magically appear to the punter and/or holder. To clear this up and really push it this year, I am creating a template for you to send to your local TV station, newspaper, league, city, district, state officials, etc. This letter is to request that a Long Snapper be added to the ___________________ (All-League, All-City, All-District, All-County, All-State, etc) List. I know the Long Snapper has been left off in the past, but that really shouldn’t be the case any longer. You see, if you are choosing a kicker and punter for this list, you definitely should have a Long Snapper on it as they start the play that the kicker and/or punter finish. 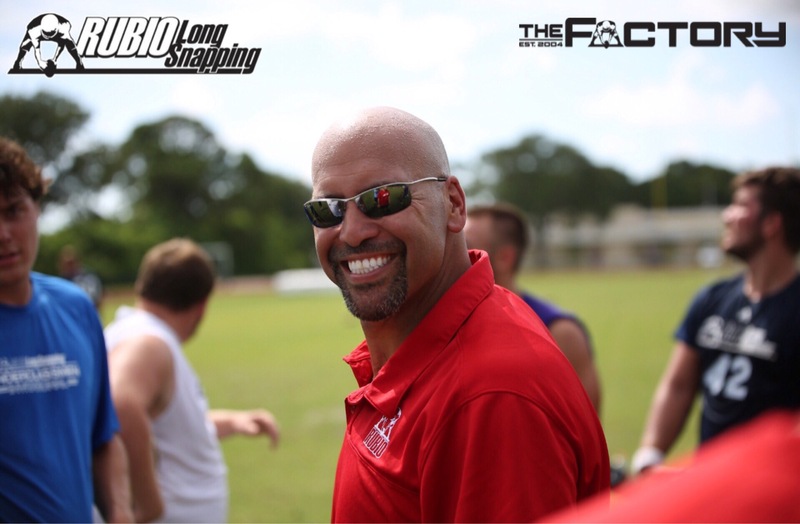 It’s simple, without a Long Snapper, the kicker and/or punter simply can’t do their job. Not having a Long Snapper on your list would be just as bad as not having lineman. Think about it, no doubt you would have a QB or RB on your list but imagine how great they would be if they didn’t have a great line? They would have some major issues throwing and/or running the ball. The lineman do a great deal for the QB and/or the RB. They should get noticed on your list, and they do. Now, it is time to notice the Long Snapper, the person that starts the game winning kick or game changing punt. It is time. I know an argument can be “Oh, but we really don’t know what to look for in a Long Snapper to actually judge them for our lists.” Good point but I am sure you get many points of views from high school coaches that can help mold your decision. Also, there is a company that travels the country that works just with Long Snappers that would be more than happy to help in order to get the Long Snappers the recognition they deserve. Rubio Long Snapping is this company. They see more Long Snappers than anyone in the country and have had over 1,000 of their Long Snappers go to college/NFL. I really hope this email sticks with you and is able to get Long Snappers on your list. They deserve it and it is time.